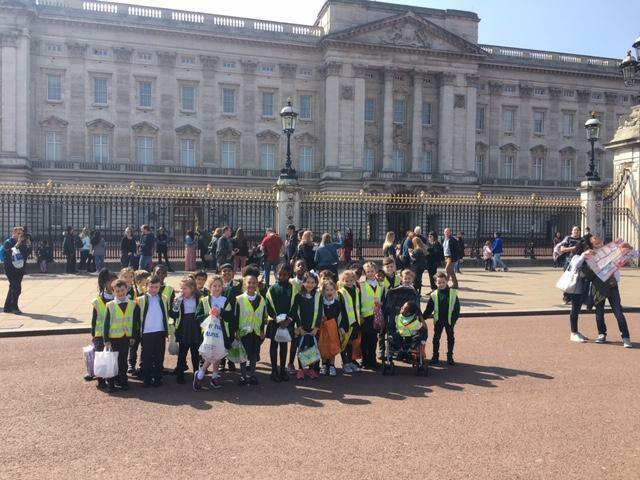 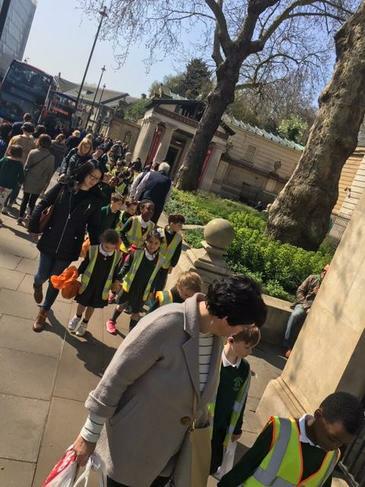 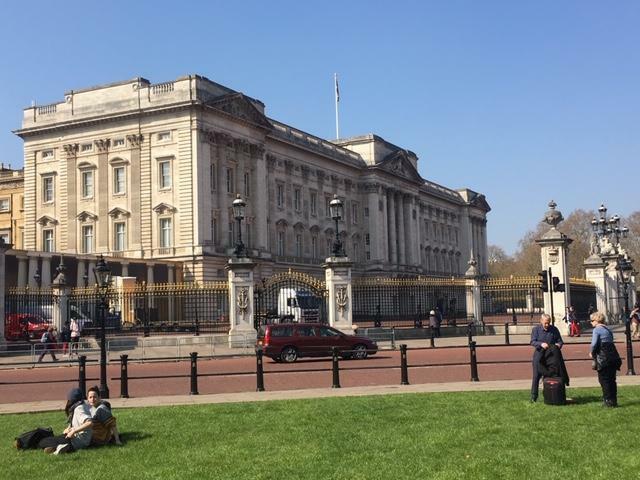 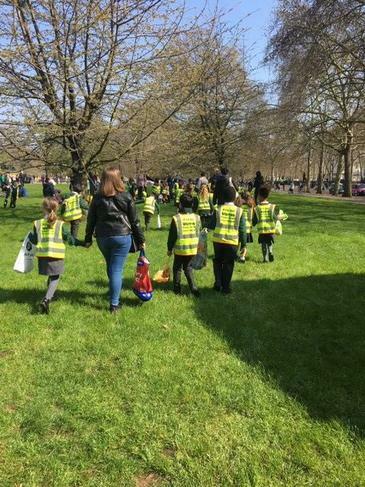 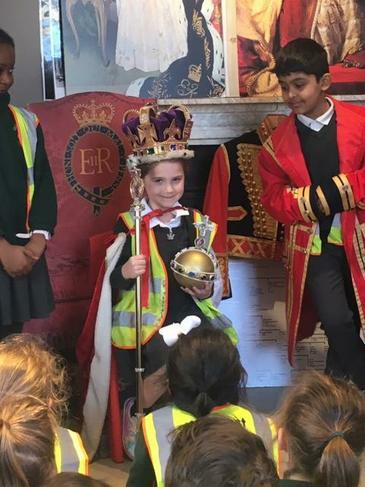 On Friday 29th March, Year 2 enjoyed a fabulous day in London visiting Buckingham Palace. 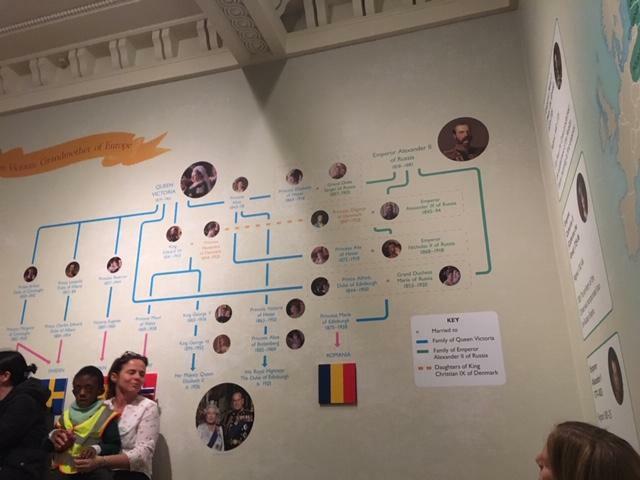 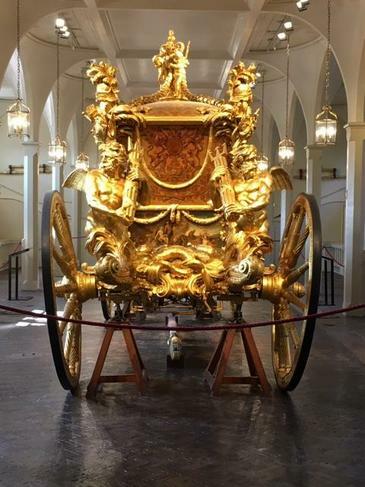 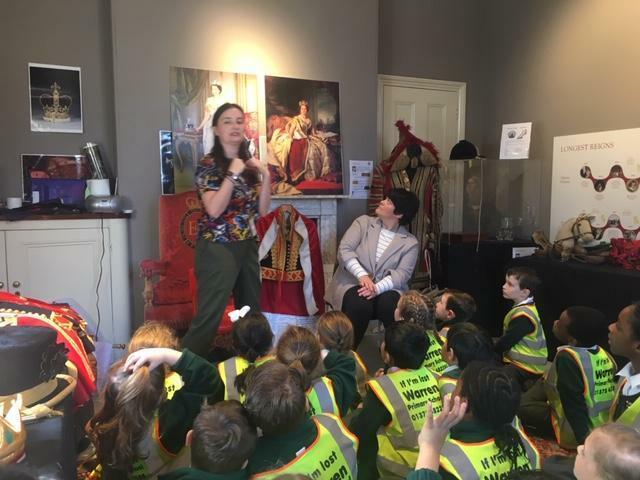 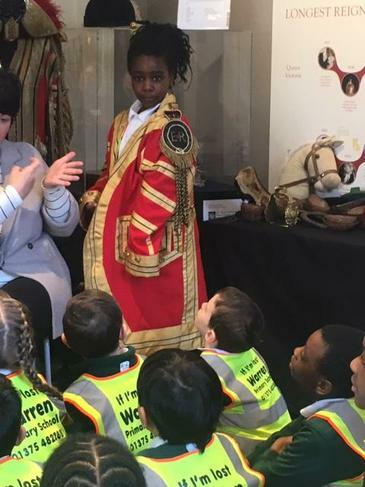 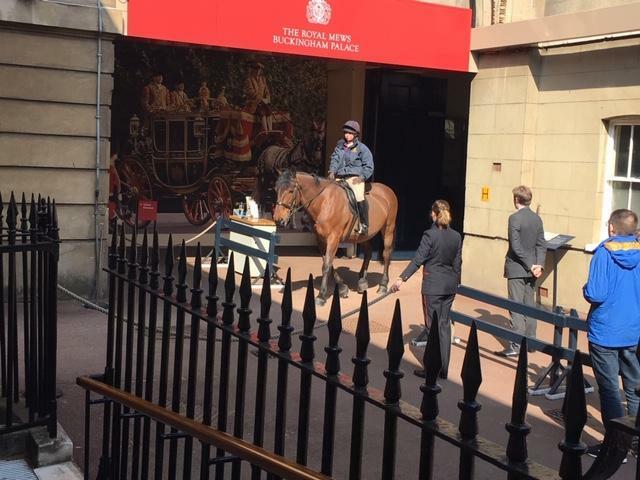 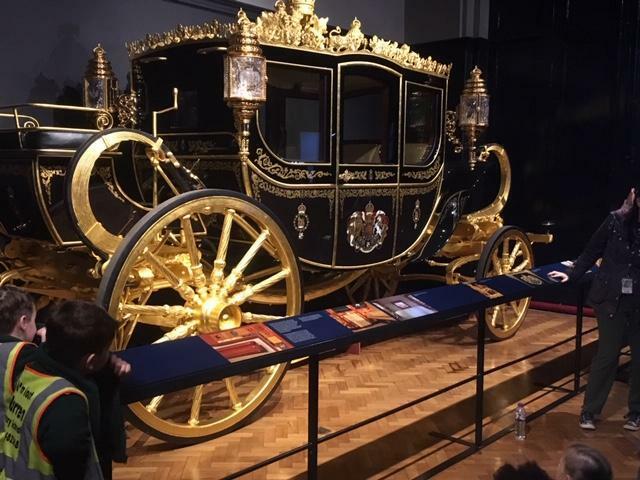 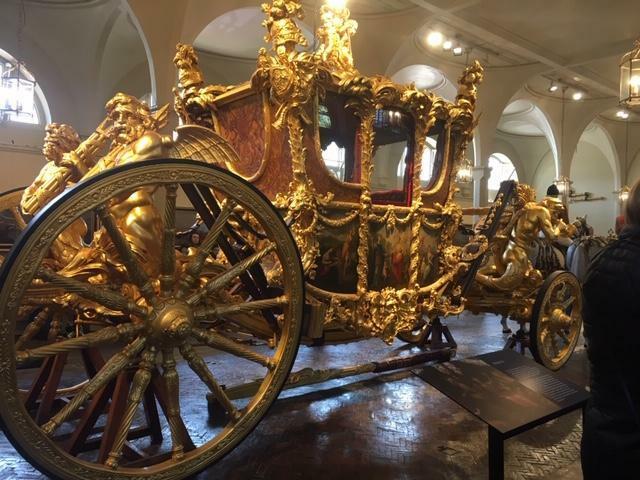 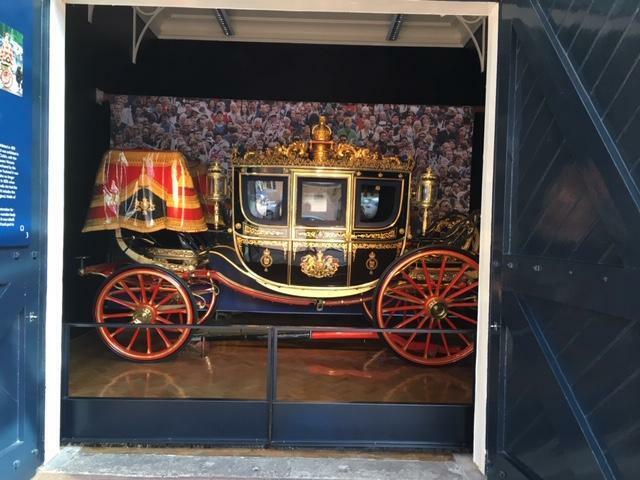 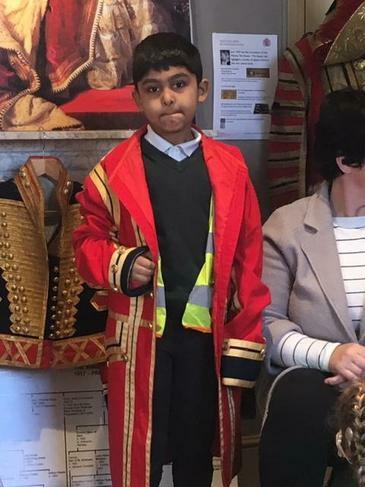 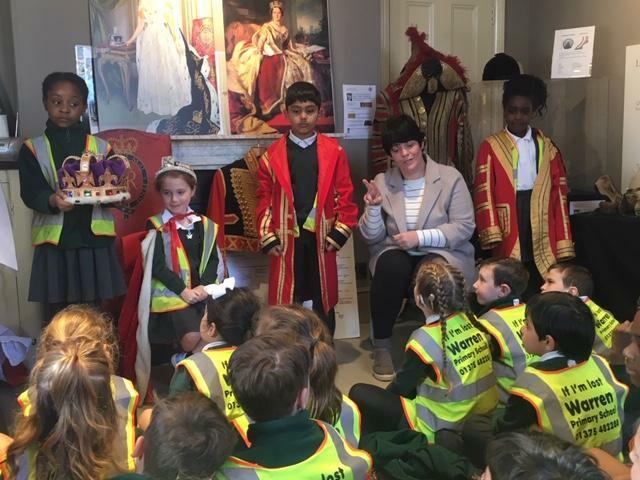 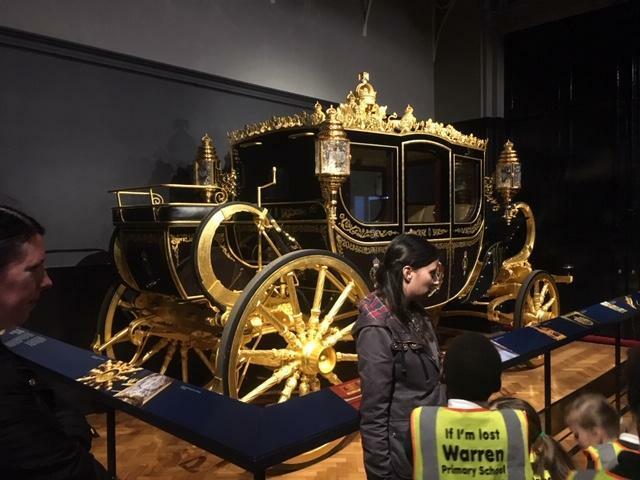 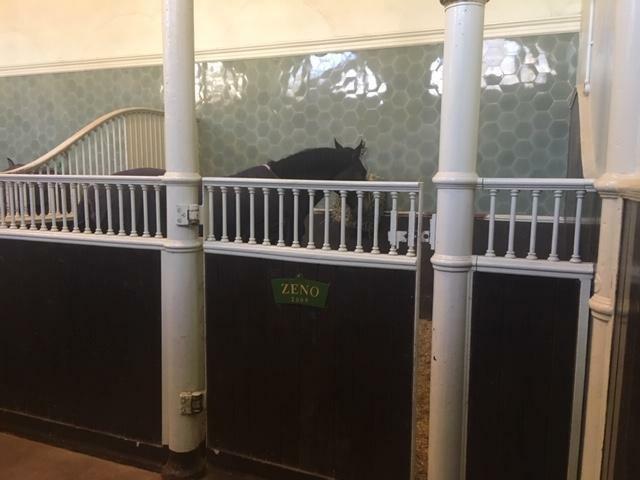 Although we were sad that the Queen was not home on the day, we thoroughly enjoyed our time in both the Royal Mews and the Royal Gallery and behaved beautifully all day! 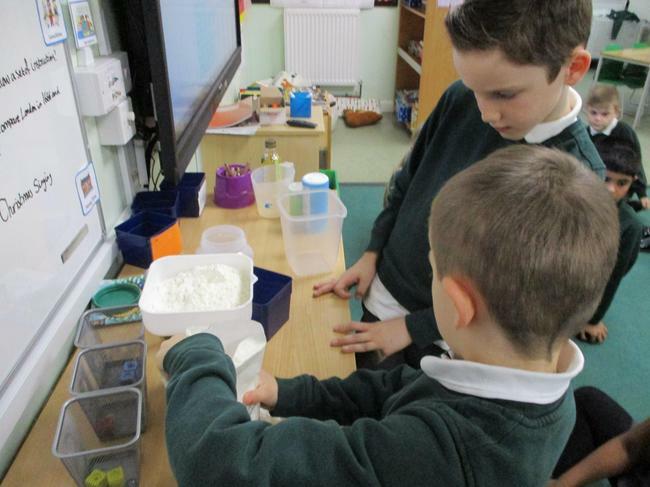 In maths, we have been looking at using money within real life situations. 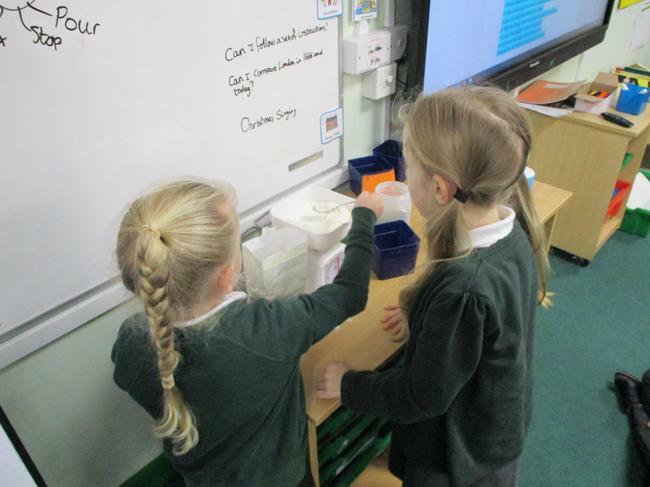 We have been able to identify the different coins and create totals as well as give change. 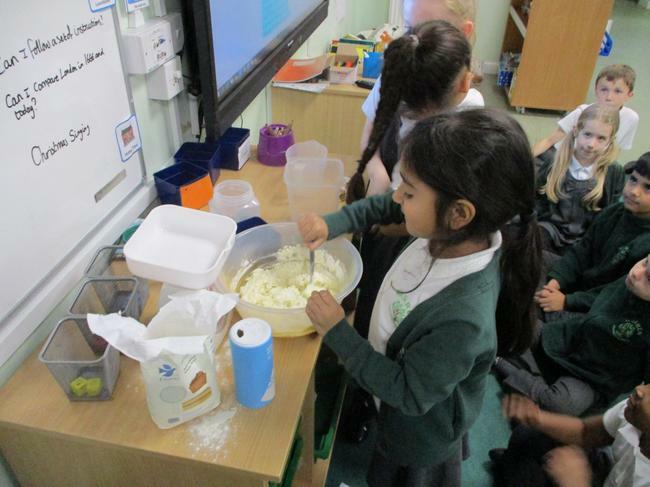 During our Great Fire of London topic, the children looked at how bread is made. 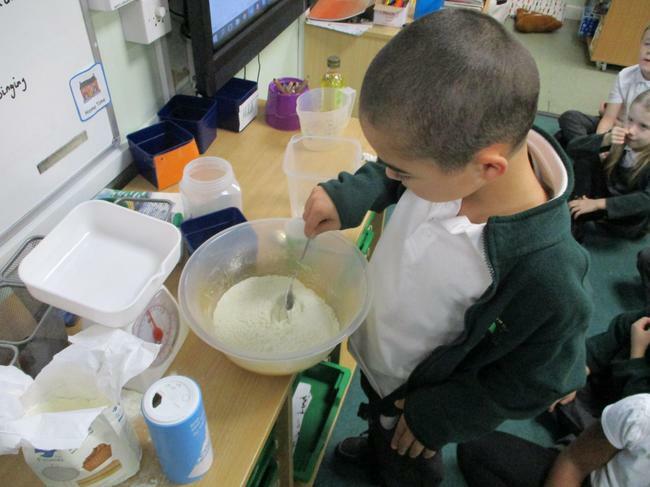 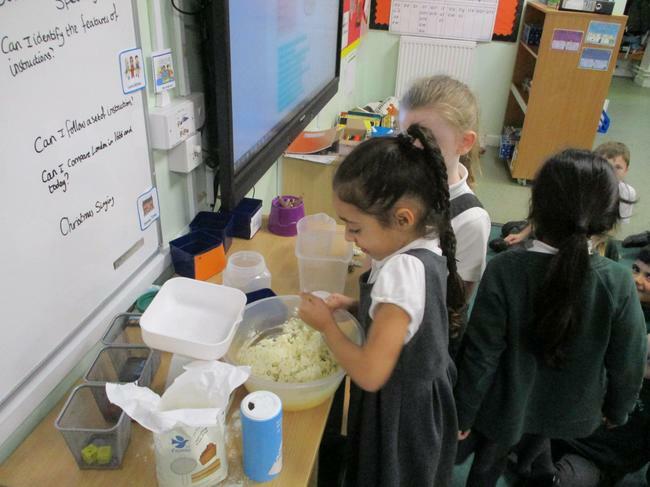 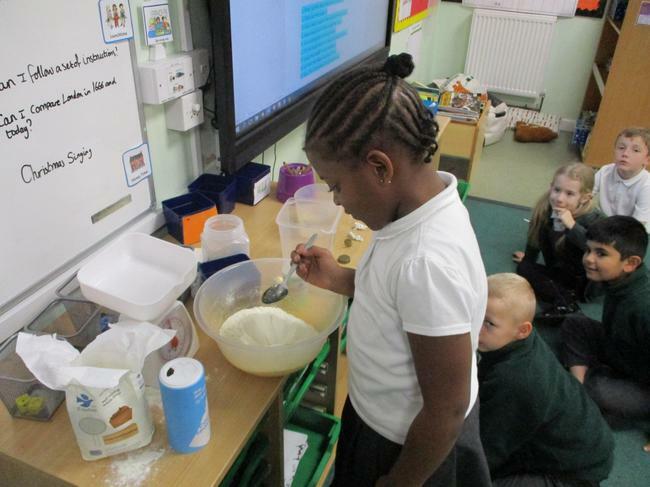 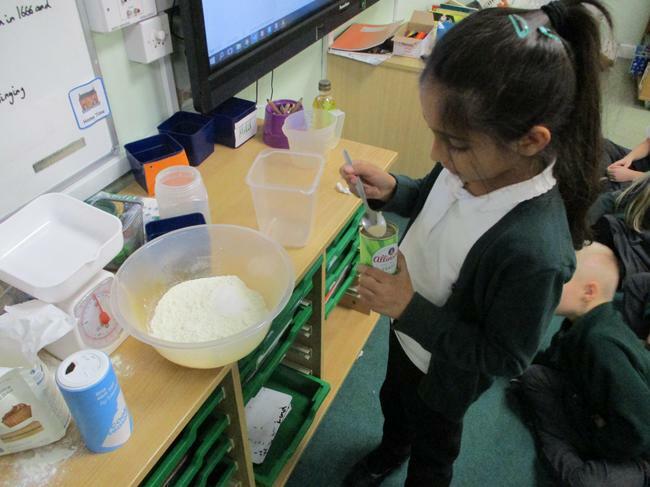 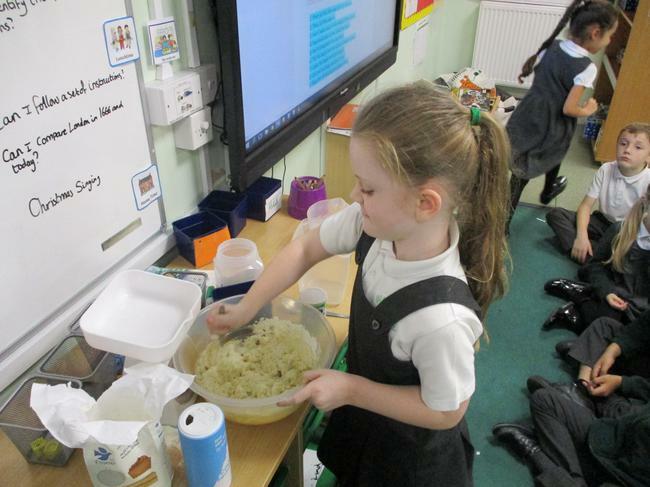 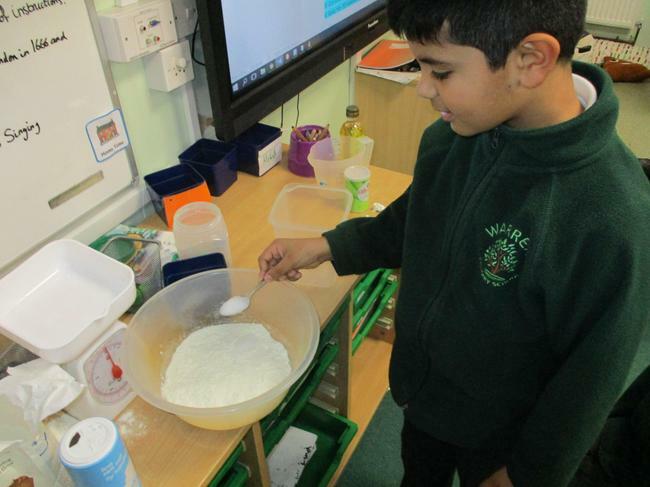 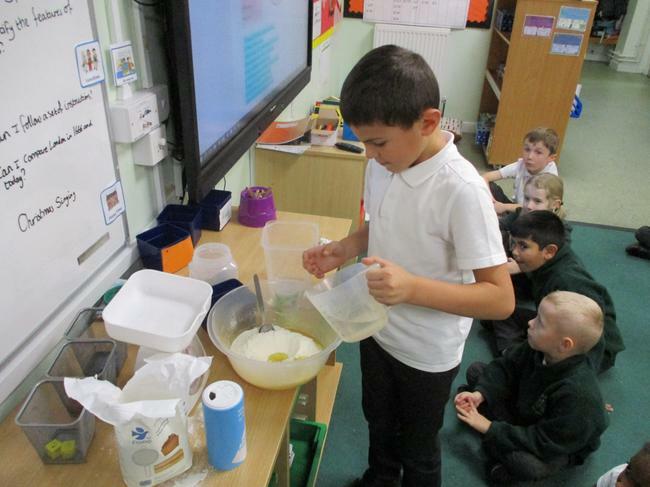 The children were able to knead the dough and combine ingredients to form their loaves. 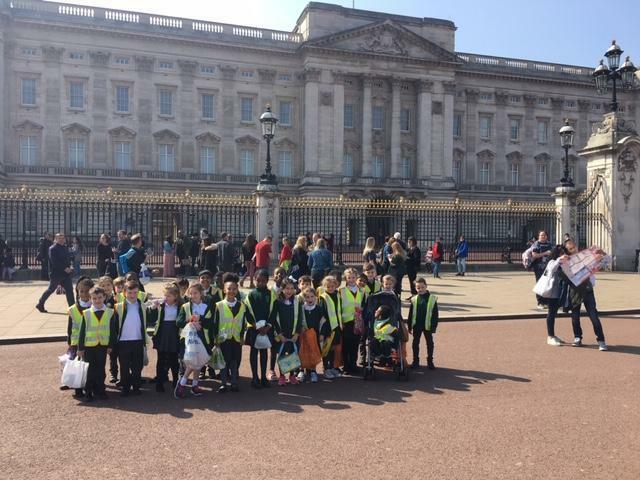 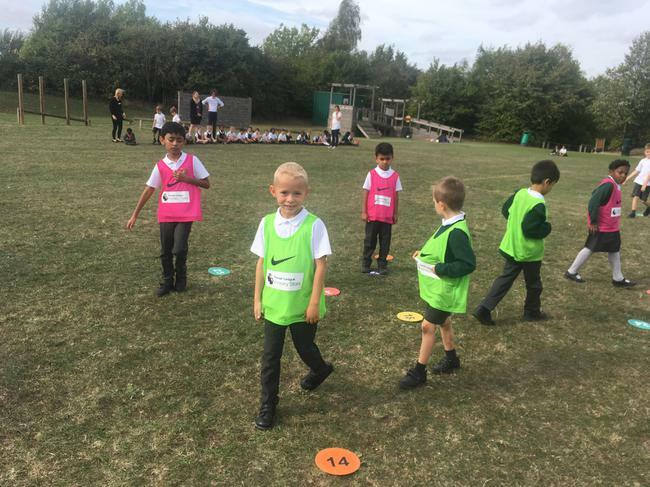 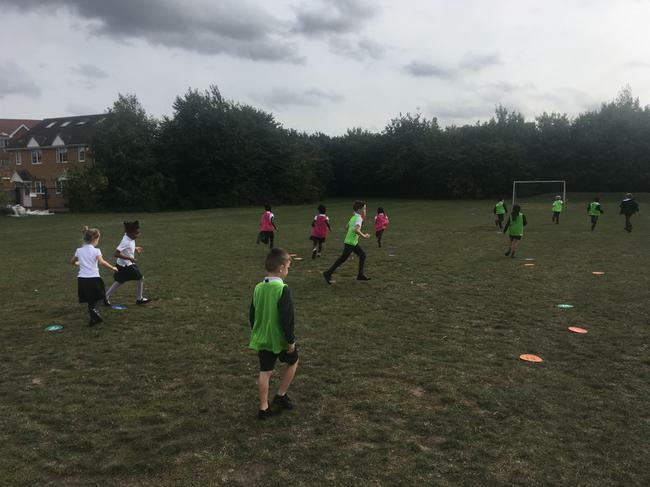 This week we completed a walk of our local area during our Geography session. 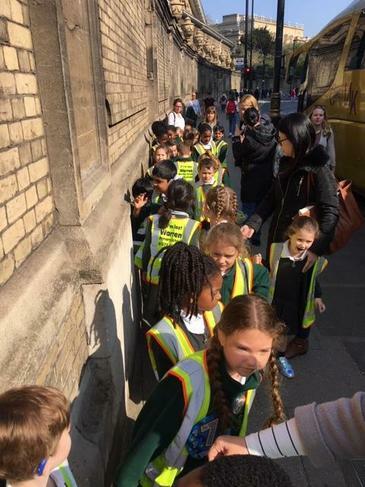 We managed to find all the roads of our school houses and completed a quiz about all things Chafford Hundred!